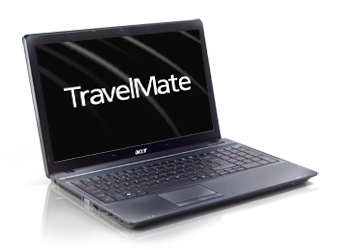 Acer TravelMate 4750 (TM4750-6458) is based on Intel Core i5-2410M dual-core processor (2.3 GHz with Turbo Boost up to 2.9 GHz, 3 MB L3 cache). 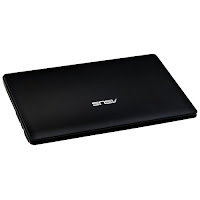 This Acer laptop comes with 4 GB DDR3 SDRAM, 500 GB SATA 5400 rpm HDD, Mobile Intel HM65 Express, 14-inch WXGA display with LED backlight technology, and Intel HD Graphics 3000. 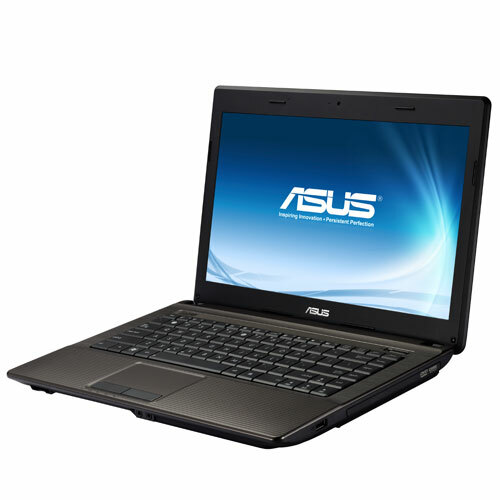 Other specs include card reader, HDMI, three USB 2.0 ports, VGA, Network (RJ-45), and webcam. 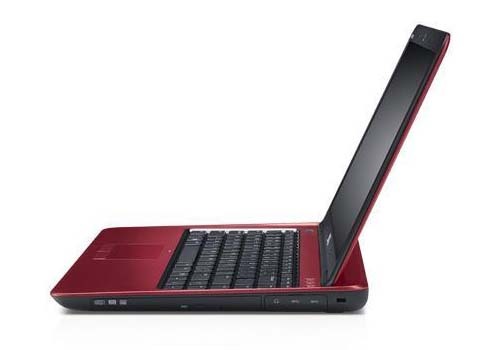 Acer Aspire 4743Z (AS4743Z-4861) is powered by Intel Pentium P6200 dual-core processor (2.13 GHz, 3 MB L3 cache). 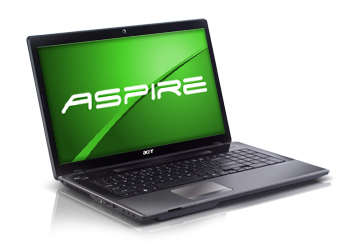 Aspire AS4743Z-4861 laptop features 14-inch WXGA display, Intel HD graphics, Mobile Intel HM55 Express chipset, 4 GB DDR3 SDRAM, 500 GB Serial ATA 5400 rpm, optical drive, HDMI, three USB 2.0 ports, VGA, Network (RJ-45), 802.11 b/g/n WLAN, webcam, card reader, and six-cell Lithium-Ion 4400 mAH battery. 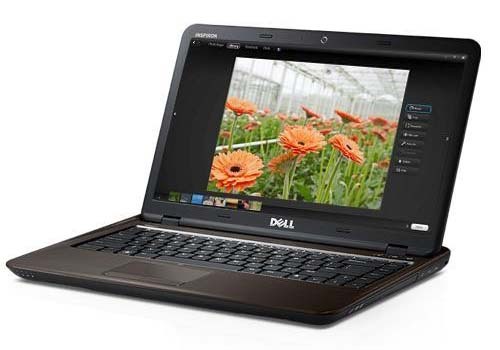 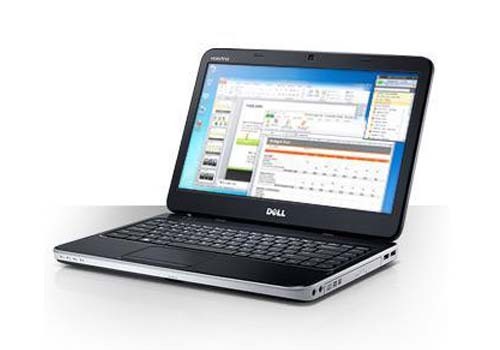 Dell Inspiron M411R Specs has a choice of AMD Dual Core E2-3000M, A4-3300M, A6-3400M, or A8-3500M APU. It has a 14-inch WLED True-Life display with a resolution of 1366 x 768. 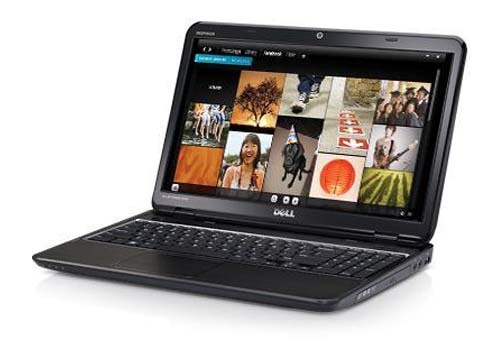 Inspiron M411R comes with AMD A70M chipset, up to 8 GB 1333 MHz DDR3 SDRAM, and up to 640 GB 5400 rpm SATA HDD. 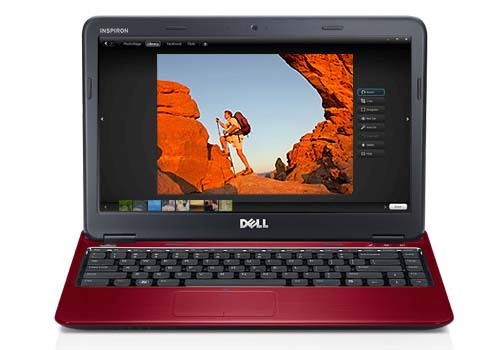 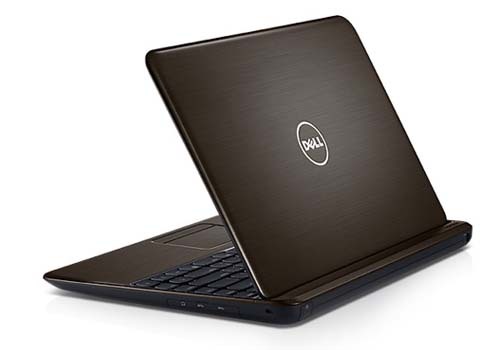 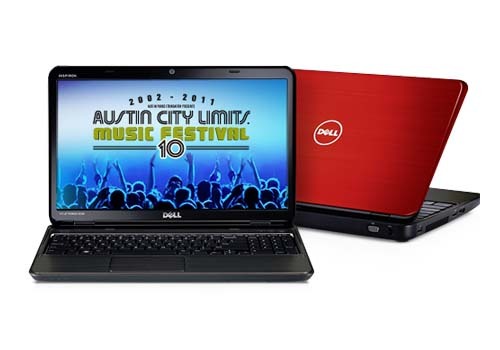 This Dell laptop is equipped with 6-cell 48 WHr Lithium-Ion battery, 1.0 MP webcam, SRS Premium Sound, Bluetooth 3.0 + HS, HDMI v 1.3, VGA, three USB 3.0 ports, one USB 2.0 with E-SATA & Power Share, Audio jacks (one line out, one mic-in), and 8-in-1 media card reader. 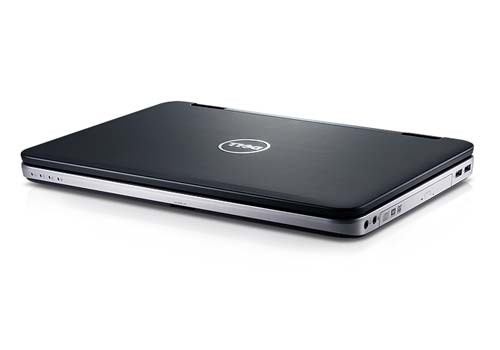 Dell Inspiron 13z - N311z laptop comes with 13.3-inch HD WLED True-Life display and Intel Core i3-2330M dual-core processor. 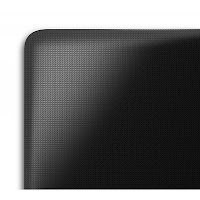 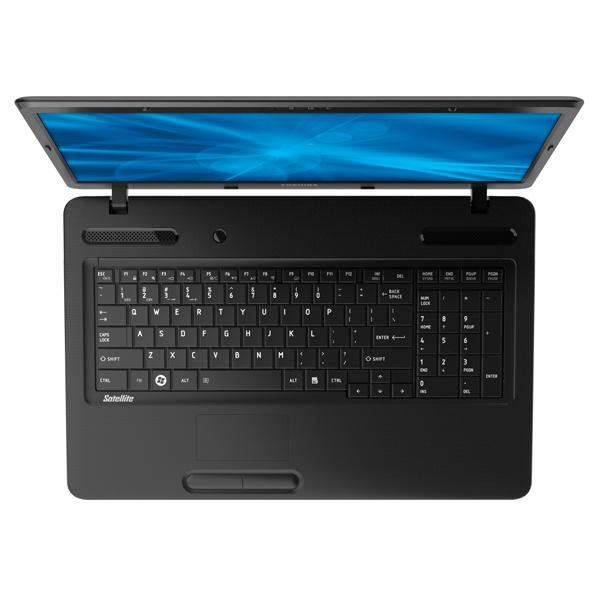 This notebook is equipped with Intel HD graphics 3000, Intel 6 series chipset, up to 320 GB 7200 rpm HDD, Intel Centrino Wireless-N 1030 with Bluetooth v3.0 + HS, HDMI, one USB 2.0 powershare combo, two USB 3.0 ports, headphone/microphone combo, 6-cell Li-Ion 65 Whr battery, 1.0 MP HD webcam, and 8-in-1 memory card reader which supports SD, SDXC, SDHC, MS, MS-PRO, MMC, MMC+, and xD. 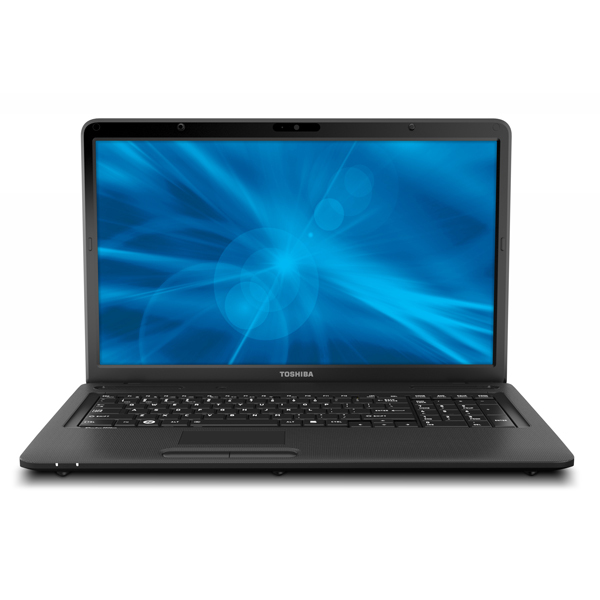 Toshiba Satellite C675D-S7212 features a 17.3-inch TruBrite LED Backlit display with a resolution of 1600 x 900 (HD+) and AMD Radeon HD 6250 graphics. 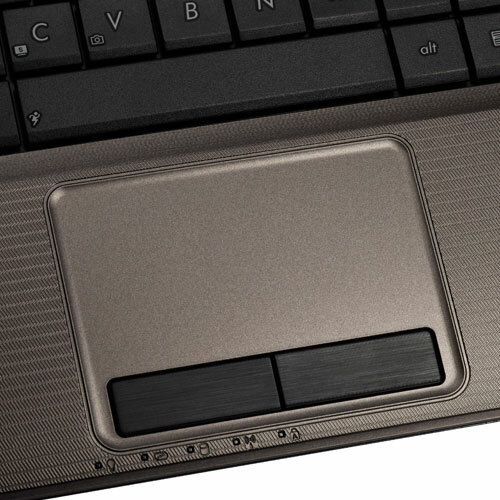 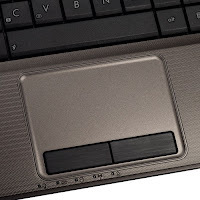 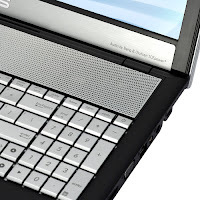 This Toshiba notebook is equipped with RGB port, microphone input port, headphone output port, RJ-45 LAN port, two USB 2.0 ports, Wi-Fi Wireless networking (802.11 b/g/n), card reader, six-cell battery, multitouch touchpad, and webcam. 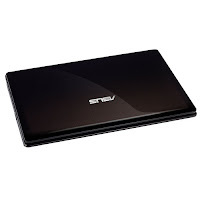 It has 4 GB DDR3 1066 MHz memory and 500 GB 5400 rpm HDD. 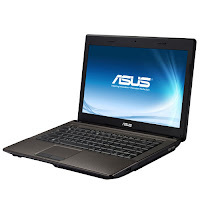 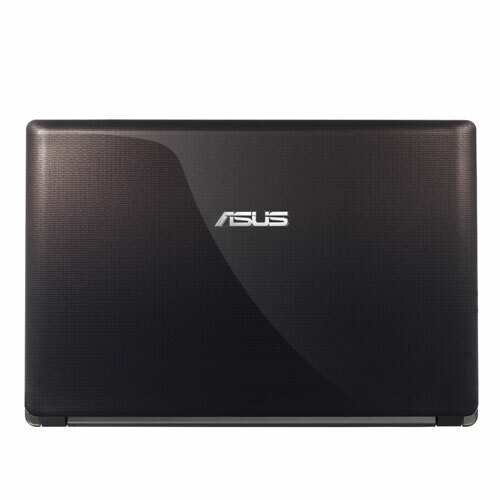 Asus X54HY has a choice of Intel Core i3 processor, Intel Pentium dual-core processor, or Intel Celeron dual-core processor. 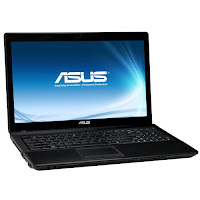 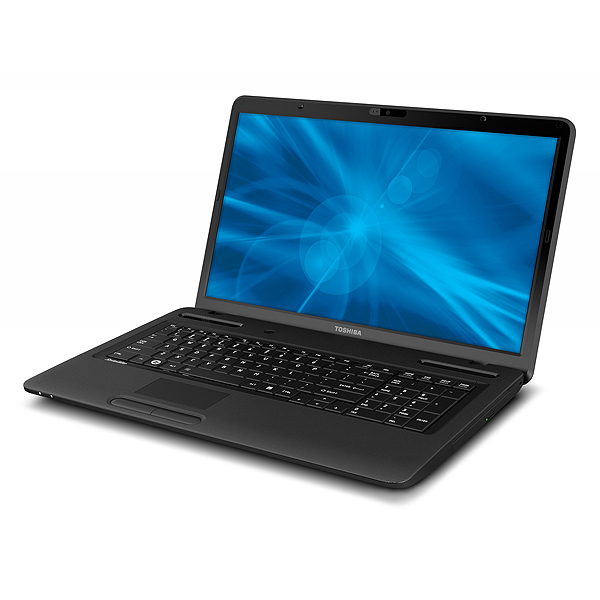 It features a 15.6-inch display with a resolution of 1366 x 768 and AMD Radeon HD 6470M graphics. IceCool Technology Keeps Your Hands Cool. This laptop computer is equipped with Intel HM65 Express Chipset, 2.5” SATA HDD, DDR3 1333 MHz SDRAM, one USB 3.0 port, headphone-out jack (SPDIF), one USB 2.0 port, RJ45 LAN jack, HDMI, VGA port/Mini D-sub 15-pin, microphone-in jack, four-cell battery, 4-in-1 card reader (SD/MS/MS Pro/MMC), and 0.3 Mega Pixel webcam. 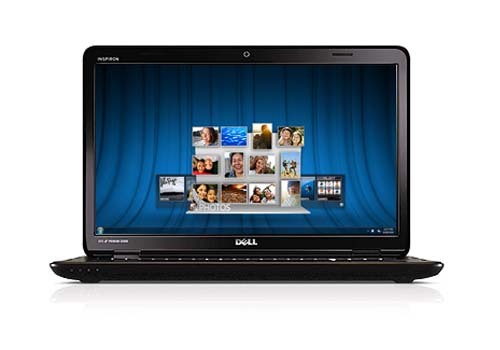 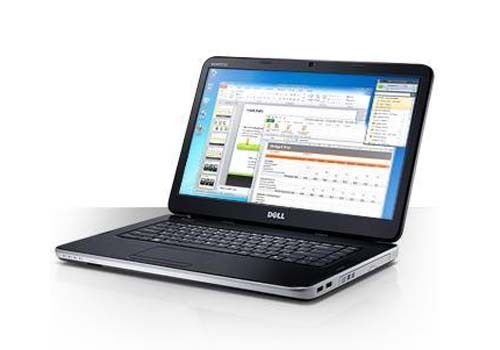 Dell Vostro 1440 laptop features a 14-inch HD LED display with anti-glare. 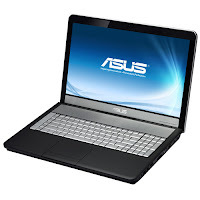 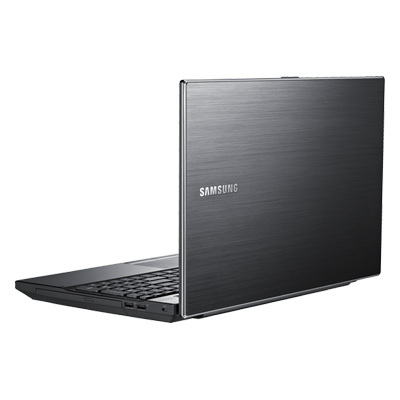 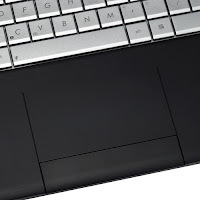 This laptop comes in stately London Slate gray, offers essential mobility, long-term value and lets efficiency reign. 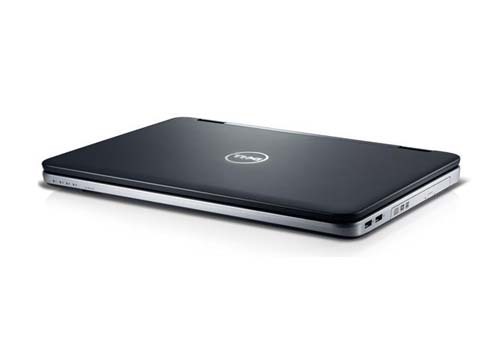 Dell Vostro 1440 is based on Intel Celeron P4600 dual-core processor. 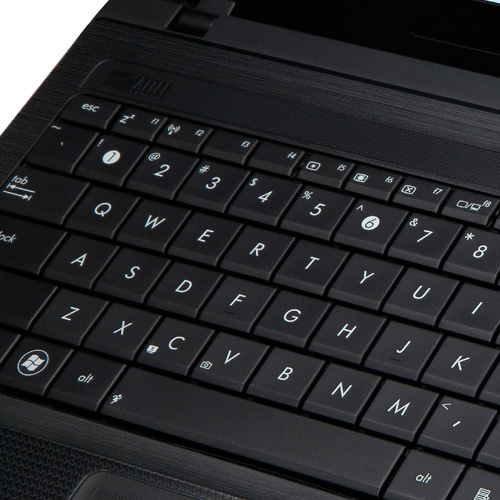 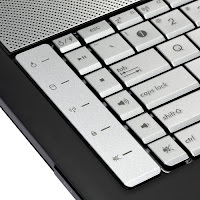 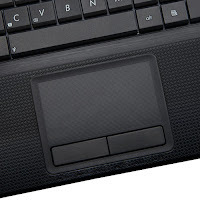 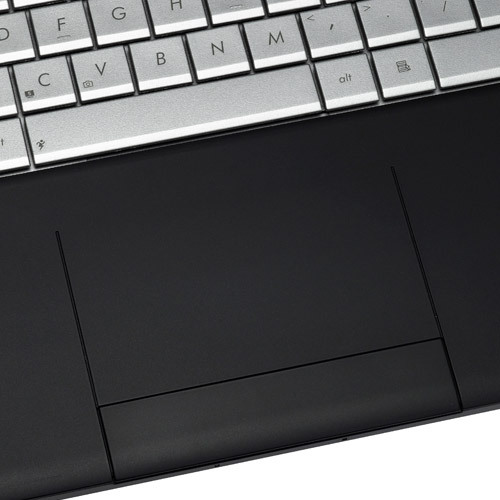 The spill-resistant keyboard helps guard against minor liquid spills. 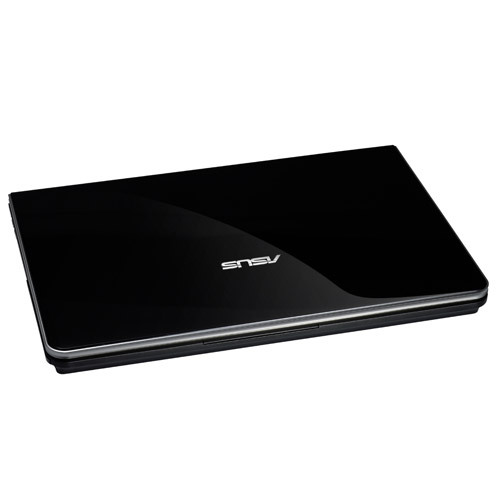 This notebook is equipped with Intel HD graphics, Intel Mobile HM 57 Express chipset, up to 2 GB DDR3 SDRAM @ 1333Mhz, up to 250 GB 5400 rpm SATA hard drive, HDMI, VGA, Network connector RJ45, three USB 2.0 ports, microphone jack, AC adapter connector, audio jack, headphone jack, 3-in-1 card reader, and six-cell Lithium-Ion 48 WHr battery. 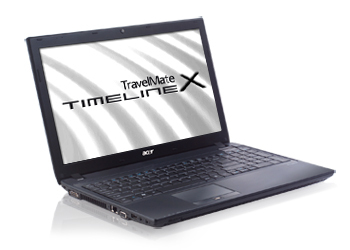 Acer TravelMate 6495T (TM6495T-6813) laptop is powered by Intel Core i5-2540M dual-core processor (2.60 GHz with Turbo Boost up to 3.3 GHz). This Acer notebook features a 14-inch WXGA display with LED backlight technology, Intel HD graphics 3000, mobile Intel QM67 Express chipset, 4 GB DDR3 SDRAM, and 500 GB SATA 7200 rpm HDD. 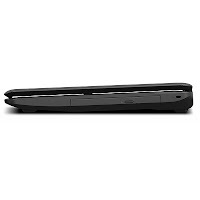 Other specs include HDMI, one USB 3.0 port, two USB 2.0 ports, Network (RJ-45), VGA, microphone, Bluetooth 2.1, 802.11 b/g/n, camera, 6-cell Lithium-Ion 6000 mAh battery, and card reader.